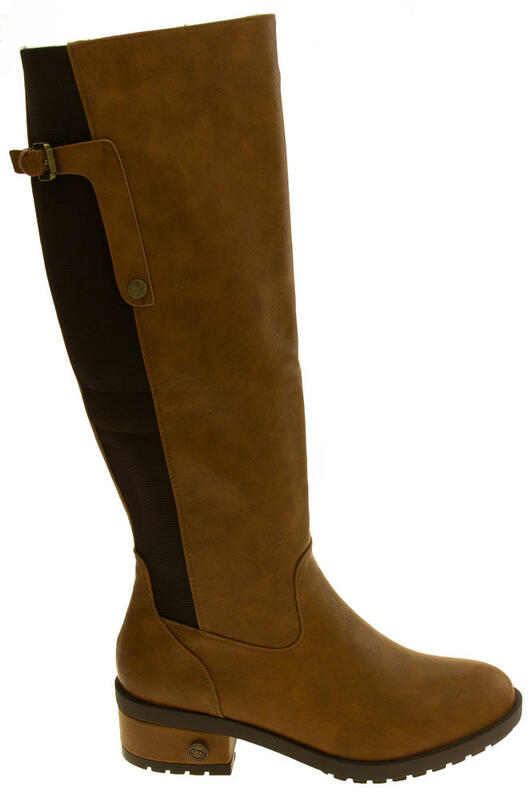 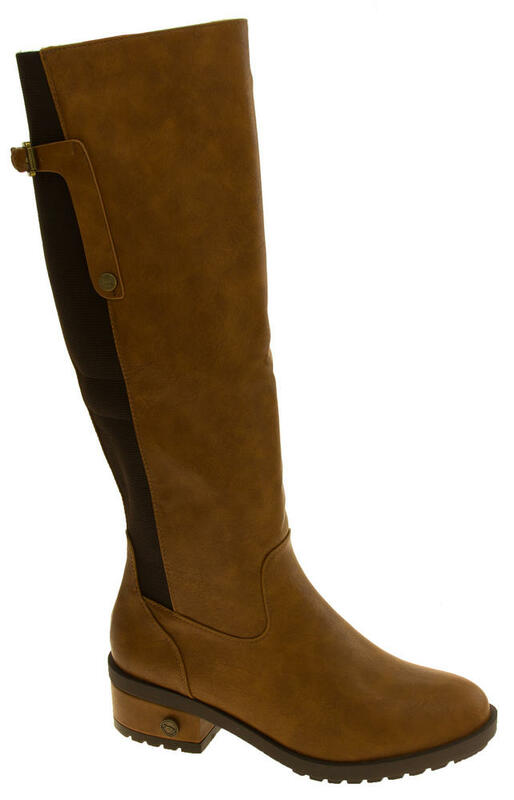 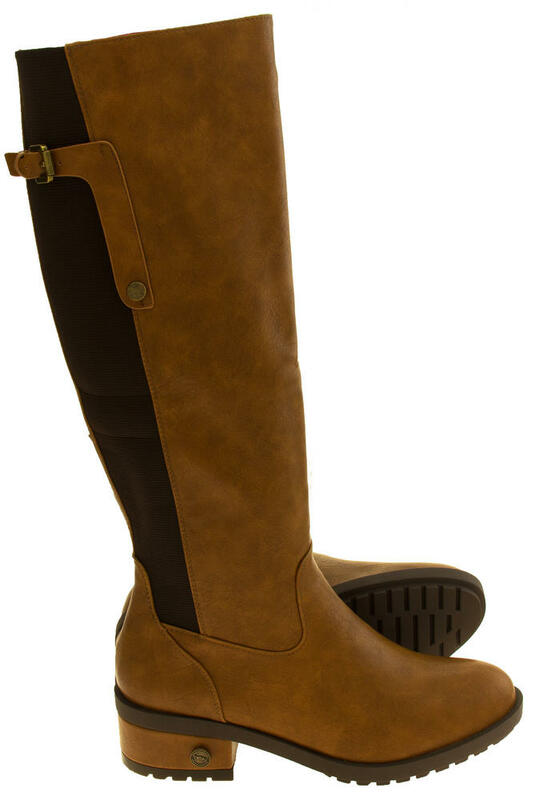 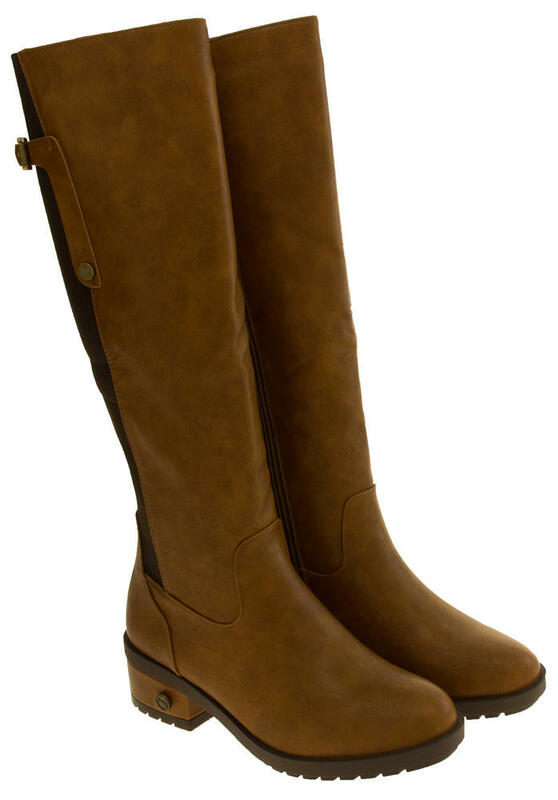 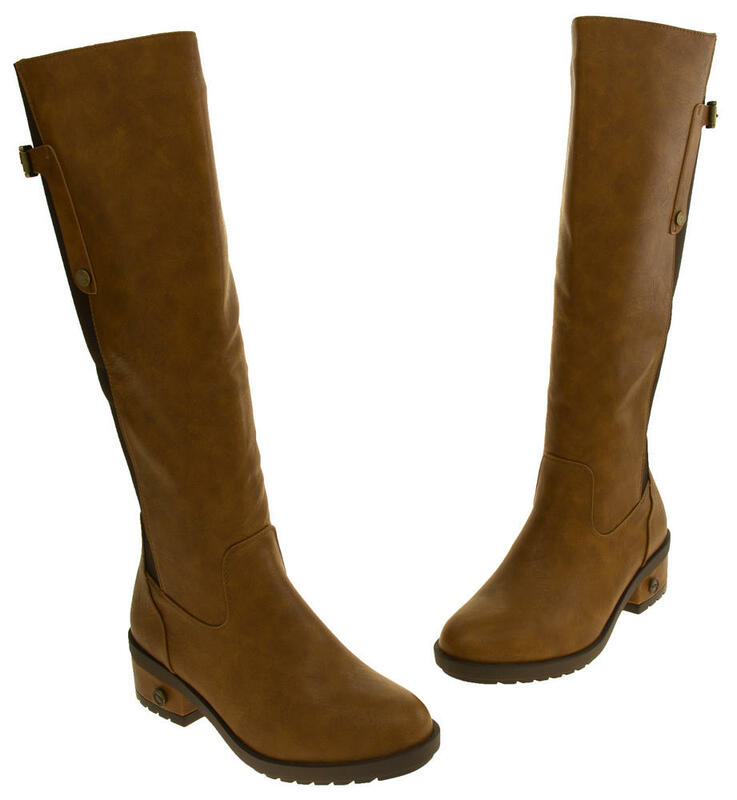 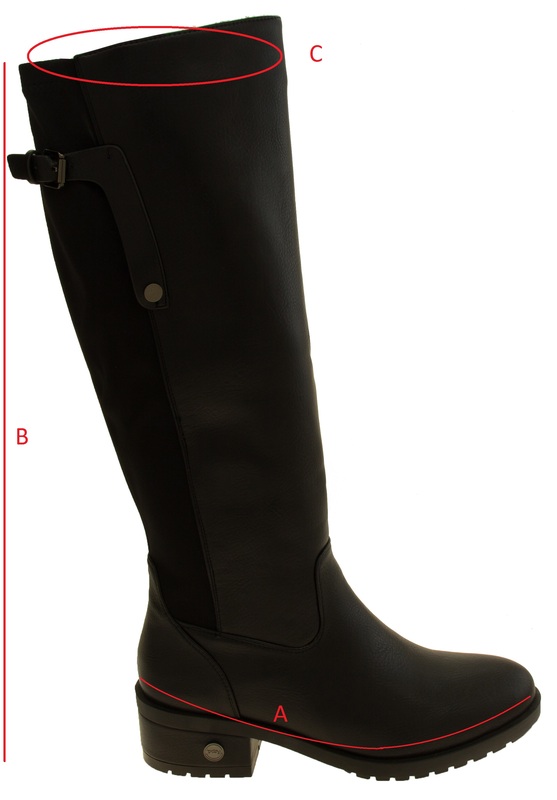 These Betsy block heel knee high boots are simply gorgeous. 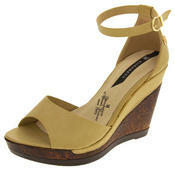 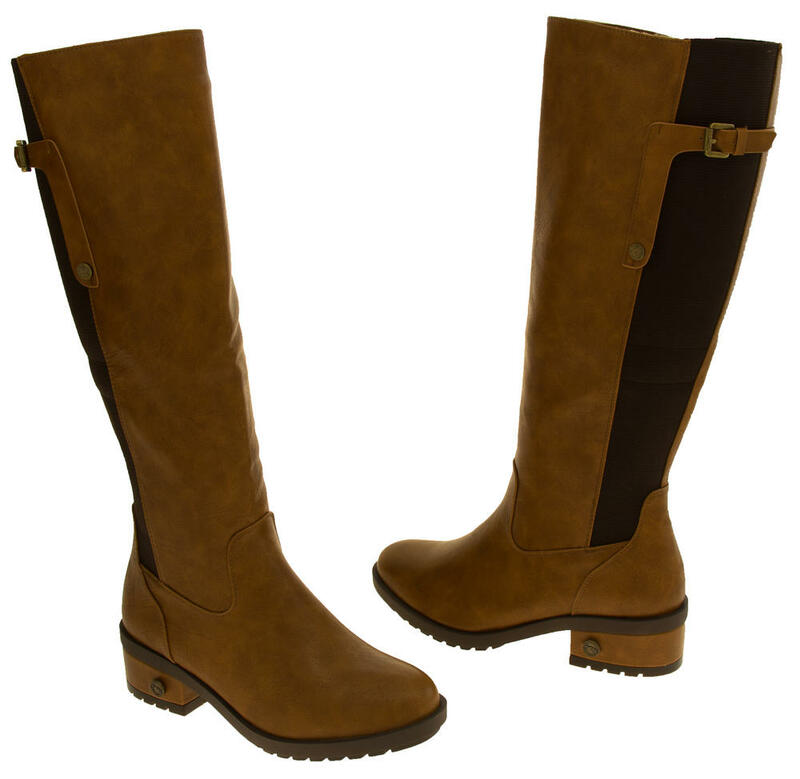 They have a high quality faux leather upper with a side zip fastening. 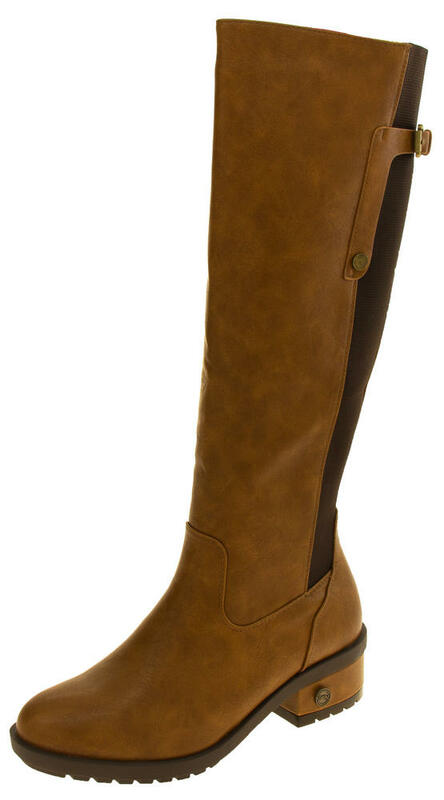 The luxurious warm faux fur lining goes all the way to the toes. These stylish ladies boots are a perfect addition to any womans winter wardrobe.